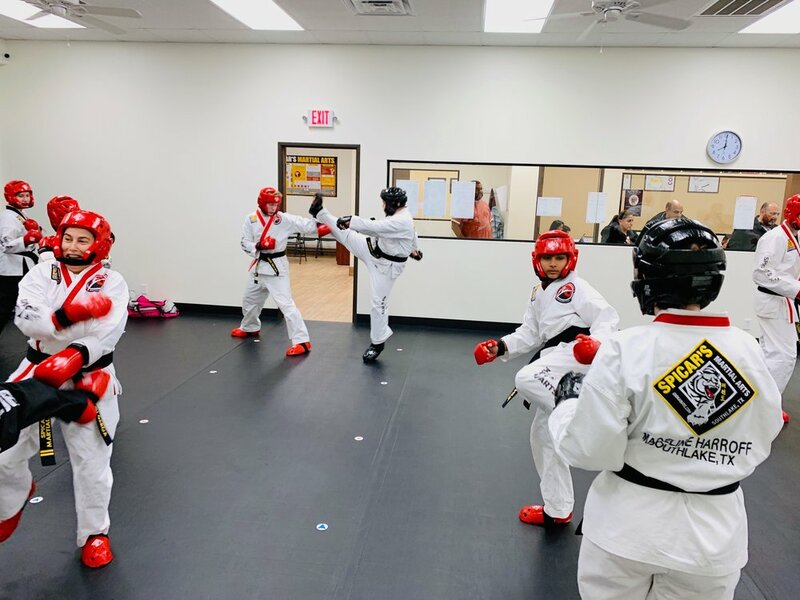 We had a really great Black Belt Training Super Session on Friday, January 25, 2019. 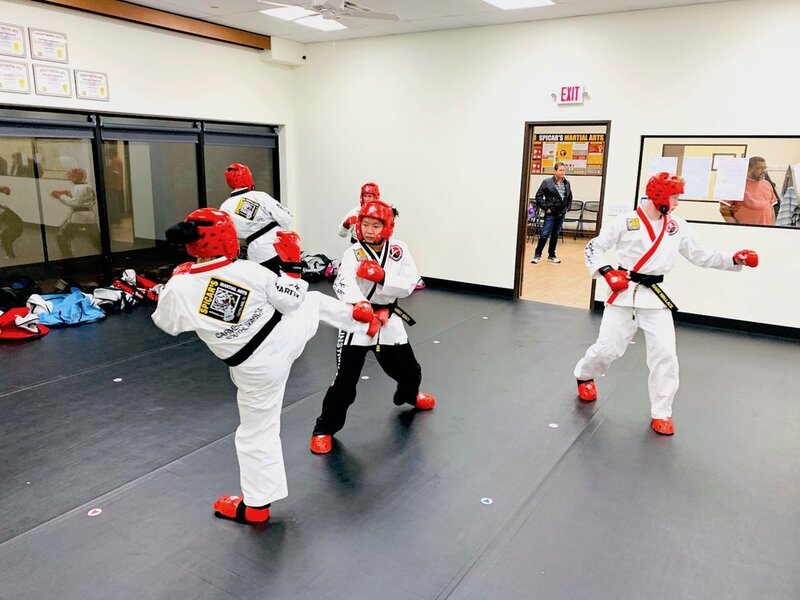 Black Belts from both Spicar’s Southlake locations gathered in the Davis Boulevard school to have a great time full of martial arts training, camaraderie and improvement. 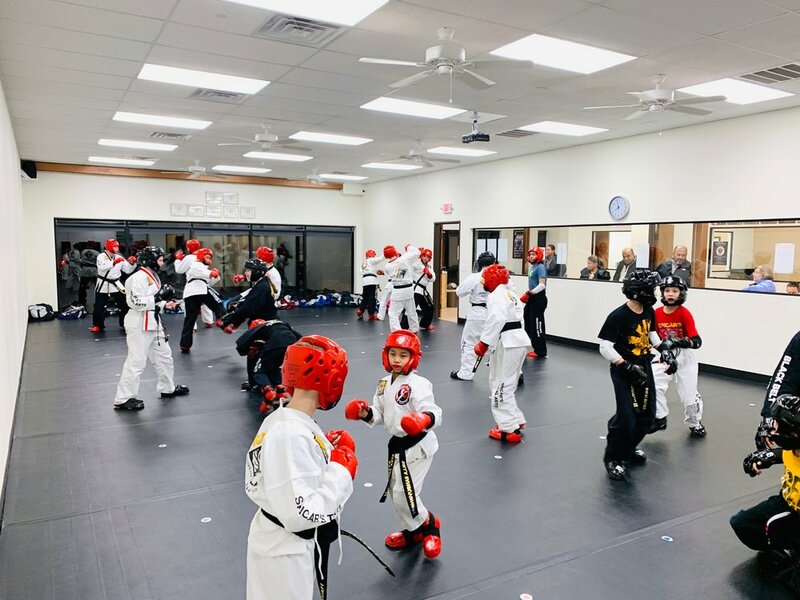 This super session was for all our Junior, Teen and Adults Black Belts who are gearing up for their February Black Belt Testing. Check out the video above and pictures below to see our students spar, break board and have a great time.